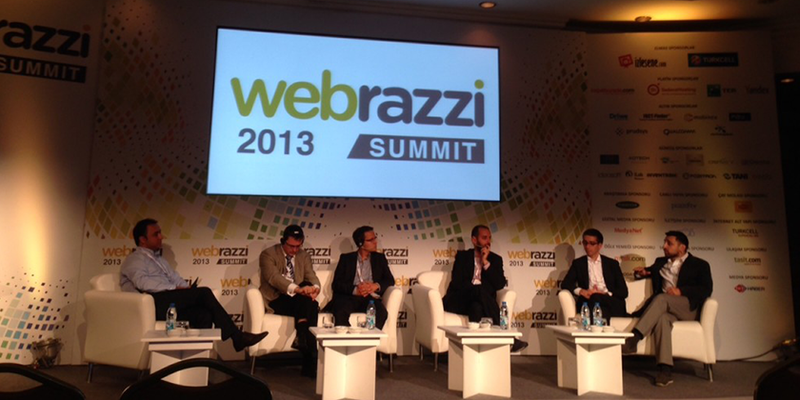 The yearly Webrazzi conference in Istanbul (Turkey) is a vital Internet event for the industry. With around 750 business insiders visiting and 4 parallel conference-tracks; the event acts as a magnet for IT industry news and has the indirect effect of attracting the interest of investors looking for new businesses and ideas to develop. 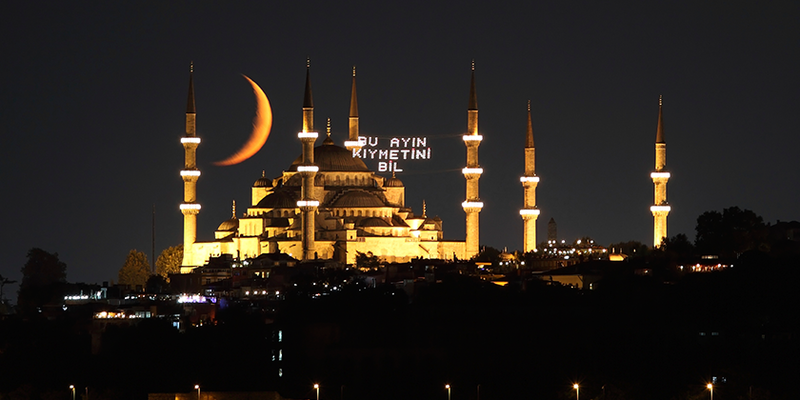 The Turkish market has with great success adapted ideas from some of the more developed markets of the IT industry, such as dating sites, private sales platforms (such as eBay) and even a Turkish spinoff of Spreadshirt is present as a “.tr”.